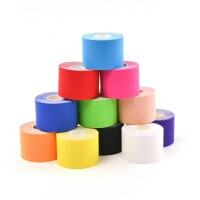 Here, you will find a wide selection of various plasters and tapes for animals with diverse functions. In addition to the numerous products that come into use in human and veterinary medicine, you can also purchase animal-specific products like hoof bandages for affordable prices. 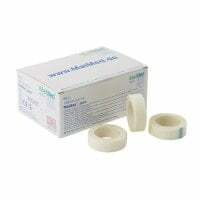 Here, you will find adhesive tapes for securing cannulas and catheters or for retaining wraps. 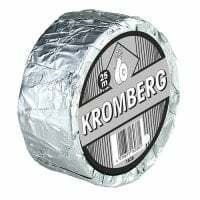 A wide variety of tapes, such as kinesiology tapes, immobilising tapes and hoof bandages are available here! In this category, Praxisdienst-VET offers many varieties of adhesive plasters and sprays for standard and post-operative wound care. 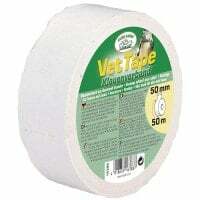 In the Plasters & Tapes category, we have gathered a series of adhesive tapes, tapes and adhesive plasters for daily use in the veterinary practice an clinic. Through this categorisation of plasters for animals, it is easier for you to choose the product you need from our large assortment. A wide range of tapes for animals, adhesive plaster and hoof bandages are available. The elastic kinesiology tapes are found in various colours, most adhesive plasters are available in various widths and hoof bandages are characterised by their high adhesive capacity. 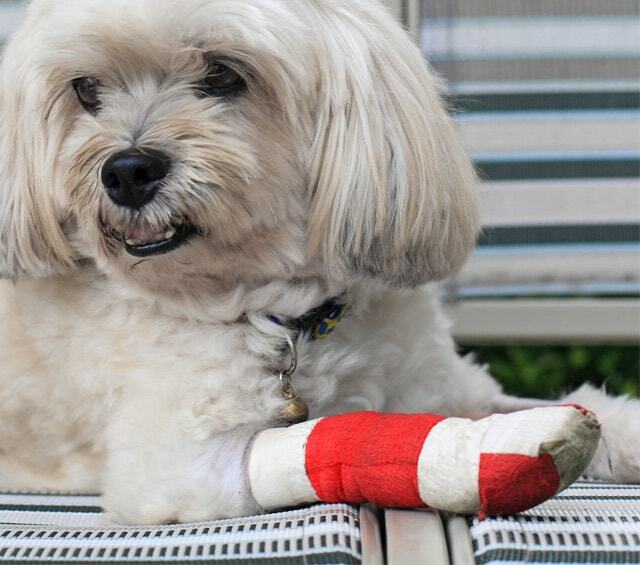 Wound plasters for animals are best suited for treating small cuts and similar injuries in the daily clinical environment. Hansaplast Classic is quick bandage with high adhesive strength for normal skin, which can be used for humans and animals. 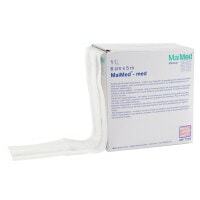 The latex-free plaster is delivered on an economical roll. One use for adhesive tapes for animals is the application with retaining wraps. The type of retention can differ depending on whether securing of a single point or a full surface is necessary. 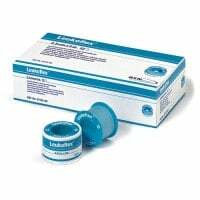 Another use for adhesive tapes is to secure intravenous catheters. 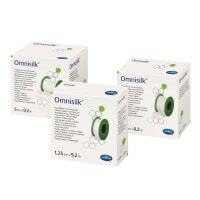 You can purchase plasters and tapes for daily use in the veterinary clinic for great prices from Praxisdienst-VET! We also offer you a wide assortment of other dressing materials like padding, gauze and conforming bandages and compression bandages. 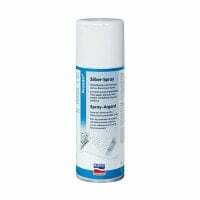 Do you have questions about our plasters and tapes? Our customer service can help per email, chat or telephone.